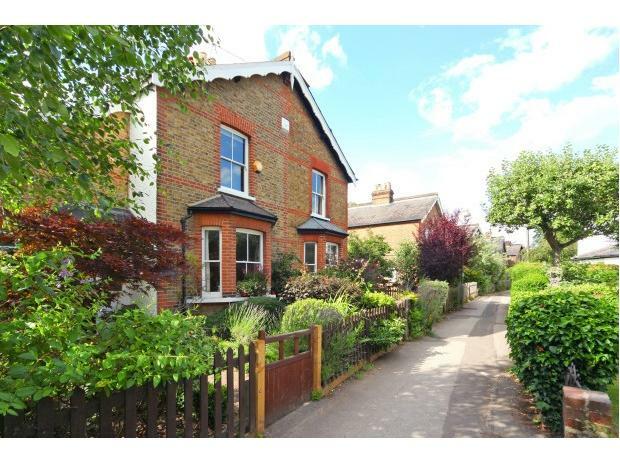 Thames Ditton Island is situated 2 miles south of Kingston Upon Thames and less than 1 mile east of Hampton Court. By Car: Access to the Island is via a pedestrianised suspension bridge from Summer Road in Thames Ditton right next to the Olde Swan Pub. It is best to use the pub's postcode for your satnav - KT7 0QQ. Limited parking is available on the slipway and much more parking is available in the village. By Train: It is 10 mins walk from the train station to the Island via Church Walk. See here for directions. Trains run twice an hour from Waterloo and connect into the Underground system at Wimbledon and Vauxhall and accesses other parts of the mainline system via Surbiton and Clapham Junction train stations. It is 10 mins walk from the train station to the Island via Church Walk. 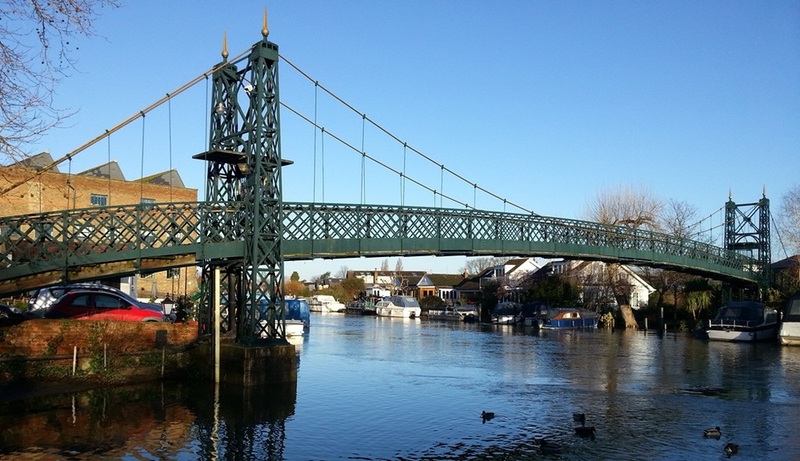 Click HERE for a map of walking from Thames Ditton Island to Thames Ditton train station.